The entire 14-hour course is taught by Dr. Ken Grauer, Professor Emeritus in Family Medicine, College of Medicine, University of Florida. 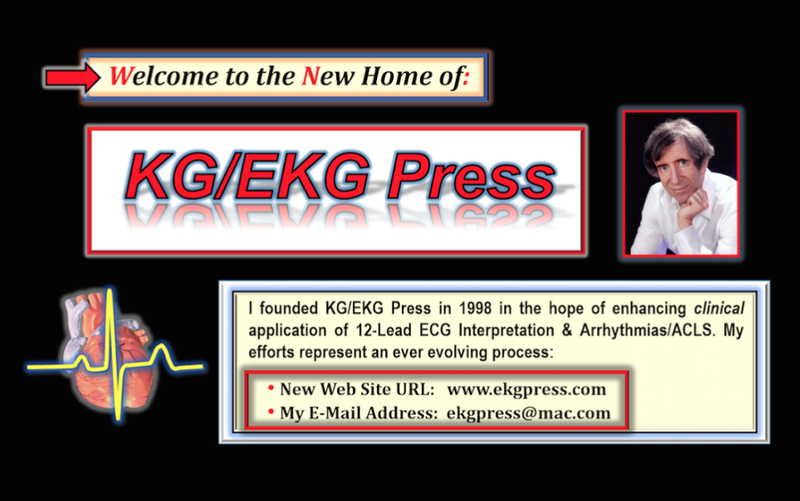 Dr. Grauer is primary author of over 15 books on ECG/Arrhythmia Interpretation and ACLS, which have been used by half a million medical providers across the globe. He has been a leading primary care educator on cardiology subjects over the past 3+ decades, with literally hundreds of national presentations for physicians, nurses, physician assistants, and other paramedical audiences. 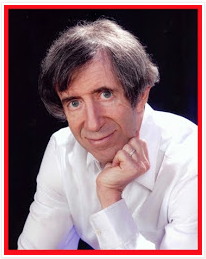 Dr. Grauer remains as busy as ever in "retirement" — as he continues his prodigious publishing of ECG books and ePubs, as well as his on-line ECG Blog and ECG Videos. This program consists of an intense but enjoyable 14 hours of interactive Review and Practice on ECG & Arrhythmia Interpretation — with focus on clinical application in Primary Care. All participants are gifted with free copies of Dr. Grauer’s books. His course is applicable to physicians, nurses, and physician extenders of any experience level — with content adapted to the needs and questions of those in attendance. Topic Area #1: ECG INTERPRETATION — Begins with the basics of the Systematic Approach to ECG Interpretation. Areas covered include Intervals, Axis/Hemiblocks, Chamber Enlargement, Bundle Branch Blocks, Ischemia/Infarction (including identification of the “culprit” vessel), Electrolyte Disorders, Pericarditis, WPW, Technical Errors, How to Use (or Not Use) the Computerized Interpretation Readout, and Normal Variant Patterns. Clinical relevance is stressed throughout. Topic Area #2: ECG REVIEW: Practice Tracings — Principles covered in Topic Area #1 are continually reviewed through the numerous Practice Tracings that are worked through in detail. Detailed explained answers are found in Dr. Grauer’s books and Handout materials given to all participants. Questions are welcome! Topic Area #3: Arrhythmia INTERPRETATION — Begins with the basics of Rhythm Interpretation, which serves to catch up providers with less experience — while at the same time surprising even the most experienced interpreters with numerous clinical pearls along the way. Areas covered in addition to the basic rhythms are Narrow and Wide Tachycardias, Nodal Rhythms, MAT, AIVR, Vagal Maneuvers, AV Blocks/AV Dissociation (as well as mimics of AV Block), Aberrant conduction — and lots more. Topic Area #4: Arrhythmia Management/Practice — Principles covered in Topic Area #3 are thoroughly reviewed through Practice Tracings that are worked through in detail. Along the way — clinical concepts in arrhythmia management are covered, including diagnostic assessment of the patient with (or suspected of having) an arrhythmia. A practical approach to arrhythmia management is stressed, including clear guidelines for when to refer.